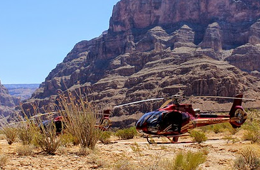 Want More Than a Single Day Tour Package from Las Vegas? As wonderful as the day tours are, you might want more than such a tour offers. 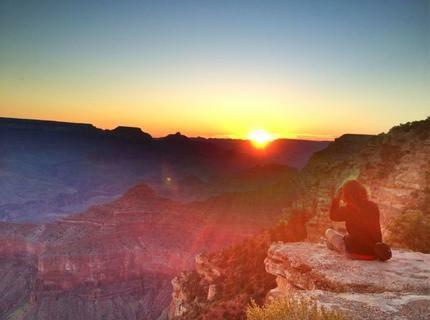 That is why we have multi-day and extended tours of the Grand Canyon and a lot more. Here is a brief rundown of a few of the tours we offer from overnight up to tours of 7 days. 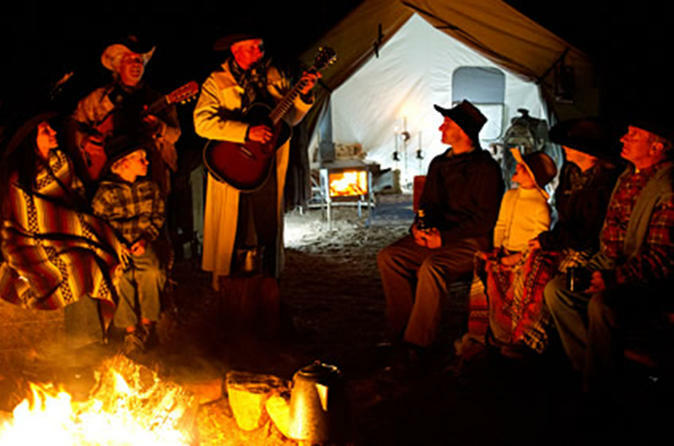 Western Ranch Overnight Experience: Cabin or Camp Out. On this tour, you will travel along a trail lined with Joshua Trees, either on horseback or in a horse drawn wagon to see the wonderful desert landscape that includes a view of Spirit Mountain. This is on a working ranch near the West Rim of the Grand Canyon. This is a great option to experience the life of the cowboys of the old west. 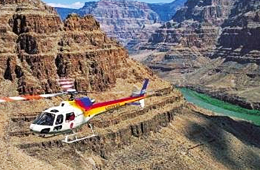 2-Day Grand Canyon Tour from Las Vegas. 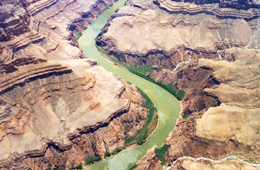 On this tour, you will have 2 full days of activities that include ranger talks, an IMAX movie, seeing native wildlife, hike the canyon and watch the sunset from the rim of the canyon. You will be able to take some great photos. You can choose to camp out or stay in a 3-star hotel. You may see the sun rise and find it is just as gorgeous as the sunset. 3-Day National Parks Camping Tour: Zion, Bryce Canyon, Monument Valley and Grand Canyon from Las Vegas. This tour is seasonal as good weather is necessary for camping out. If you prefer, you can stay in lodging that is quite comfortable. Everything is provided for you so you don’t have to bring your own equipment for camping. 5-Day Tour: Utah Mighty 5 from Las Vegas. 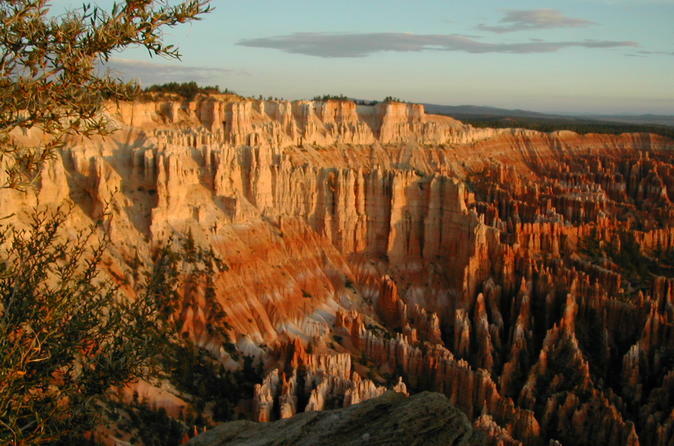 This tour takes you through what is called Utah’s Mighty 5, which includes Bryce Canyon, the Arches, Capitol Reef, Canyonlands and Zion. The geology of this region is quite unique and absolutely beautiful. This is one that will have you taking more pictures than you ever have before. 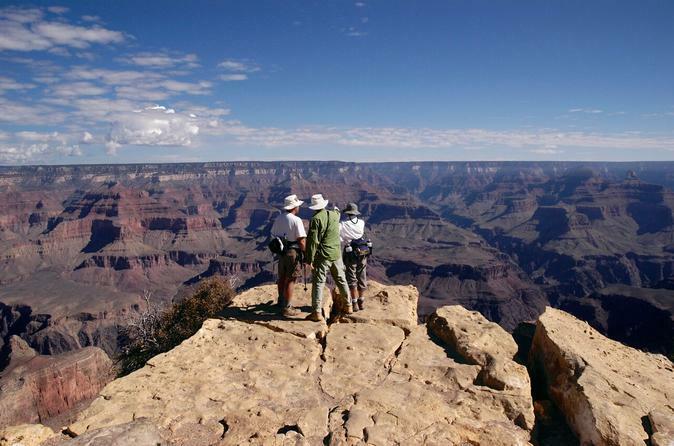 7-Day National Parks Tour: Zion, Bryce Canyon, Monument Valley and Grand Canyon South Rim. For breathtaking views of fantastic geologic rock formations, this is the tour for you. Only 14 people are on each tour so you have a great experience from being in a small group. These national parks are among the most popular in the country as each has its own unique features. The tours described above is just a small sampling of what we offer. For more detail on these and to see the others, visit our site. Whatever kind of experience you want, we are sure to have something that will more than meet your desires.